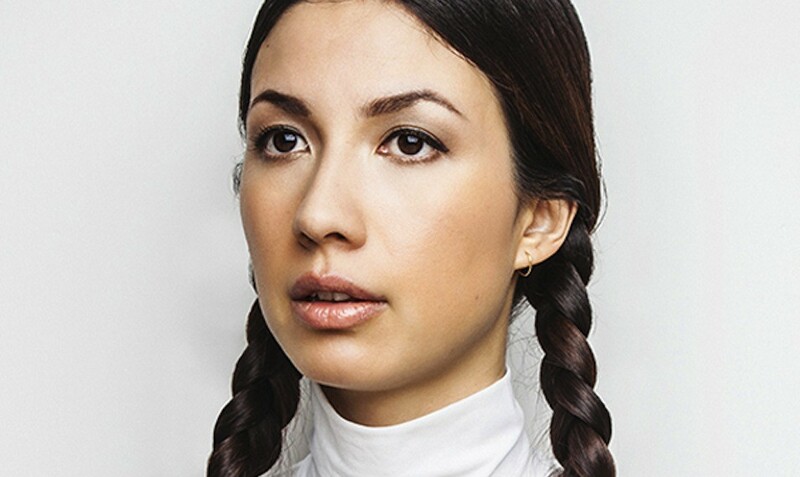 On March 11th 2016, Emmy The Great released her highly anticipated third album Second Love on Bella Union. There is a distinct nod to her debut First Love, in terms of the storytelling that first impressed her lyrical and emotional dexterity upon so many. But on Second Love, Emma-Lee Moss delves into the chambers of a human heart ever-connected to the glare of a nearby screen. This is an album imbued with modern sounds, a nod to new eras, while maintaining the human warmth always associated with an ETG album. The songs are full of emotion and questioning, with the chatter of friends and collaborators ‘coded’ into the sonic landscape.